Research reveals that vinegar is packed with countless benefits for diabetic patients as it naturally blunts blood sugar and insulin spikes, along with heightening the feeling of satiation after consuming a carb-filled meal. A team of researchers attempted to study the benefits of starting one’s meal with a vinegar-based beverage, and the findings revealed that these participants experienced normalised blood sugar and insulin levels after consuming their meals. 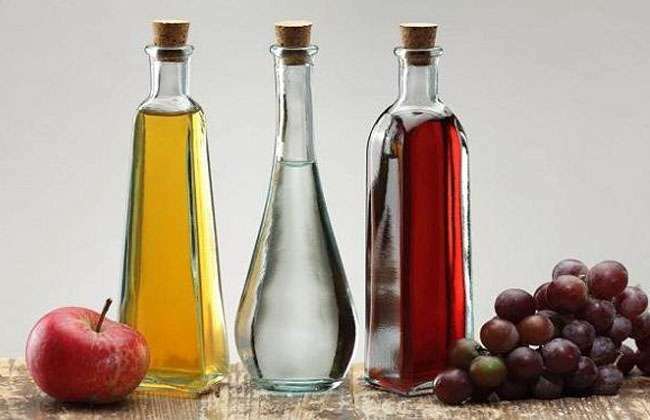 Moreover, the blood sugar-regulating impact of vinegar tends to work much more effectively amongst pre-diabetic patients as opposed to people who have a normal insulin sensitivity. In order to experience best results, be sure to pick out white or apple cider vinegar, and steer clear of balsamic vinegar as it is packed with sugar. 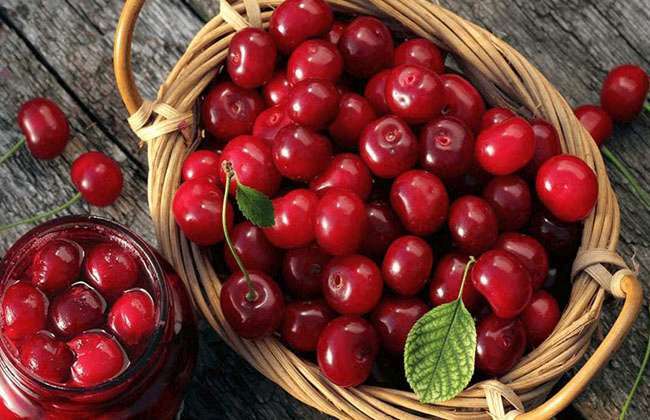 Cherries are extremely effective at regulating blood sugar levels as they are loaded with anthocyanins, which are naturally-occurring chemicals that aid in lowering blood sugar levels amongst patients suffering with diabetes. A recent study attempted to analyse these benefits, and its findings revealed that anthocyanins have the ability to cut down insulin production by a whopping 50%. Moreover, anthocyanin-packed cherries also shield our body against other chronic ailments, primarily cancer and heart disease.